24 Hour Home Restoration provides day or night service no matter what! We work for you! Don’t waste your money or time working with a flood damage vendor who is simply in it for the payout. We care about our customers from start to finish. We will inform you of the most optimal restoration options and let you make an informed decision for your home or commercial property. 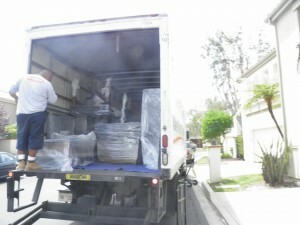 Trust 24 Hour Home Restoration to provide a service unmatched in the industry! Call 24 hours a day 7 days a week for immediate service and 30 minute on site arrival! Whenever you need us, we’re here for you! 24 Hour Home Restoration provides constant communication when it comes to flood damage rescue. We understand its difficult to go through and can be extremely stressful. Our IICRC-certified technicians are here to help you day or night! Our policy is 100% transparency no matter what! We’ll let you know what the issue is, and solve it for you. 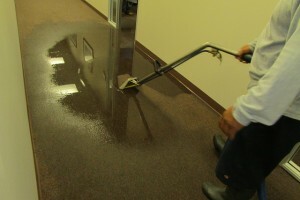 Our technicians are fully trained and we are licensed bonded and insured flood rescue company. Call 24 hours a day, 7 days a week! At 24 Hour Home Restoration, we provide a service unmatched in the industry! With 100% IICRC-certified technicians and a 24/7 Emergency Response Team in place we respond within 30 minutes and arrive on site to provide a free estimate! This estimate is totally on us! As a licensed, bonded and insured flood rescue company, you can trust our technicians are completely trained and certified to restore flood damage in your home or commercial property. Call us 24 hours a day for 30 minute on site arrival!